There are a whole lot of SEO tools available online, the amount of data they can collect is incredible and if you are new to SEO it can be hard to decipher but a lot of it, especially the most important data, comes from Google itself. Most of this data is indeed published free by Google and to get hold of it all you need is a Google Webmaster tools account: some of it you don’t even need that for. Whether you are doing your own SEO or want to check on how well the company doing your SEO for you are getting on you may be best, to start off at least, with Google webmaster tools; Google add a lot more help and instruction than comes with most other products as well. Google want you to have a good site that works well and is easy for both users and Google’s spiders to navigate and use: generally if you do this well you will be doing your on page optimisation well too so it makes sense to use Google’s help and tools. Even using the most basic elements of Google Webmaster tools you can get a lot of useful information back, this includes checking which, if any, of your pages Google has actually indexed: those that aren’t indexed have no chance of showing up in results. From there you can check what errors Google might be finding on your site, these can be all sorts of things such as poor mark-up, navigation that Google’s spiders can’t understand and missing data. Other interesting data for either tracking your SEO success, or that of anyone doing SEO services for you, includes looking at what search queries your site shows up for. If you have given your SEO provider a list of keywords make sure they are there or see if the keywords they came up with are being found on your site effectively. You can also see who is linking to your site and which pages they are linking to. 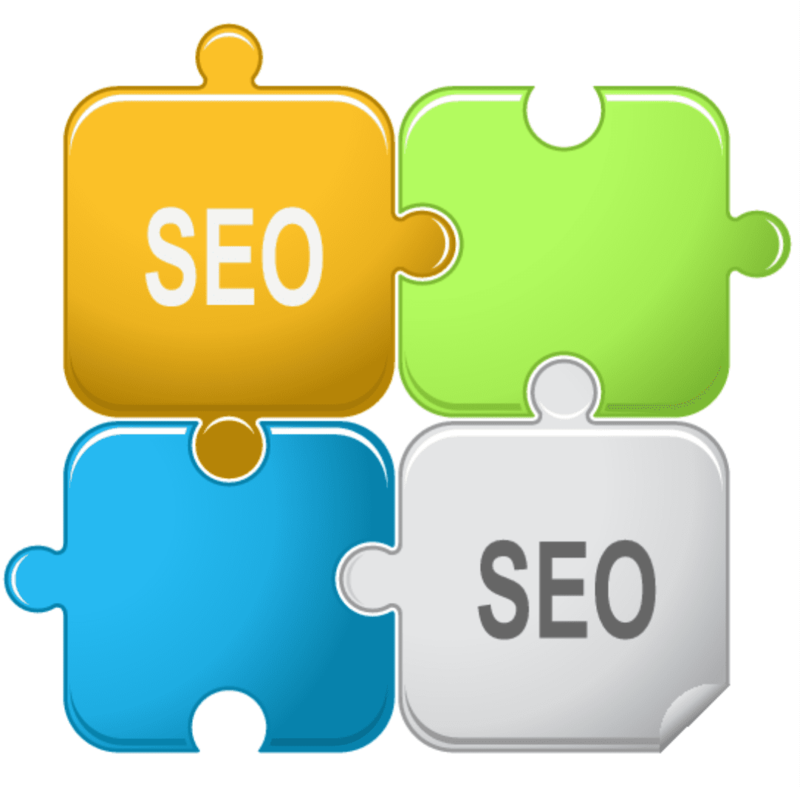 Link building is a vital part of SEO and you ideally need 100 links or more to rank well for most keywords. With this tool you can track both the links you or your SEO service provider have built as well as any organic links you have gained: this may be through using link bait if so identify which content has gained you links and create more along the same lines. One of Google’s latest tools to be upgraded is the Google Webmaster Tools’ sitemap feature. This feature tells you how many sitemap URLs you have and checks them for any errors, this can be done not just with live sitemaps now but means you can submit sitemaps for testing before using them. Google Webmaster tools also allow you to provide Google with your product feed: this meaning that whatever you sells shows up in Google Shopping search complete with prices: especially useful if you are the cheapest or have unique items, assuming people are looking for them.